Kasia studied in Poland and Portugal before joining Sonnemann Toon in 2013. 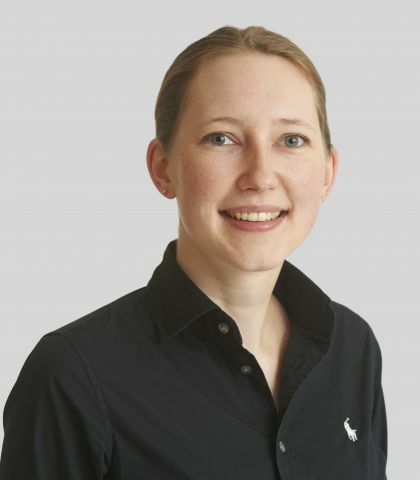 She has been involved in numerous healthcare and commercial schemes including diagnostic and treatment facilities, and also has experience of working on listed buildings and conservation area projects. Kasia successfully completed her professional qualification in June 2017.